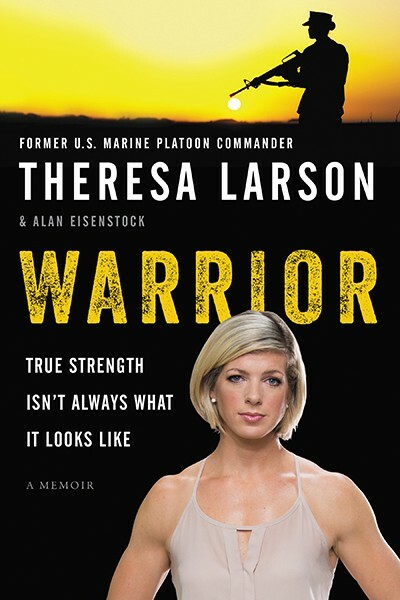 Dr. Theresa Larson is co-creator of The Low Back Fix, The Knee Fix, and The Shoulder Fix, and founder of Movement Rx, a physical therapy and wellness company that offers support to wounded warriors and individuals with health and movement issues. 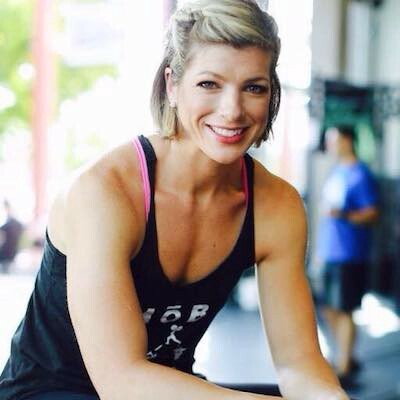 She travels all over the world as a speaker for MobilityWOD and the CrossFit Movement & Mobility Trainer Course. She is a lululemon ambassador, and works with nonprofits including Team Red White & Blue, LinderKids.org, Resiliency Project, CrossRoads Adaptive Athlete Alliance, and the National Eating Disorder Association. Anders Varner is the co-creator of The Low Back Fix, The Knee Fix, and The Shoulder Fix, and owner of Anders Varner Training located in San Diego, CA. Anders found the weight room at 13 and decided he would call it home for the rest of his life. 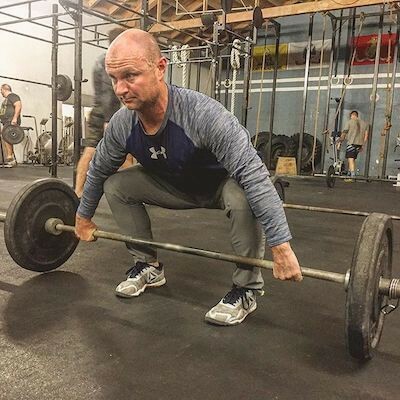 A four- time CrossFit regional competitor and member of John Cena’s “One Ton Club,” Anders has trained with and coached high level athletes from the worlds of the NFL, WWE, and CrossFit. A true believer in self discovery, Anders finds his true passion in helping the everyday person live a pain free, empowered life through mindful movement. 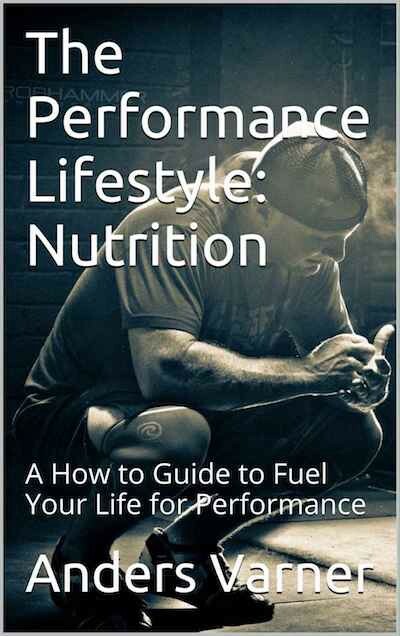 Anders Varner’s approach has helped transform the lives of stroke victims, pre and postpartum moms, extreme weight loss clientele, and individuals recovering from drug and alcohol addiction. 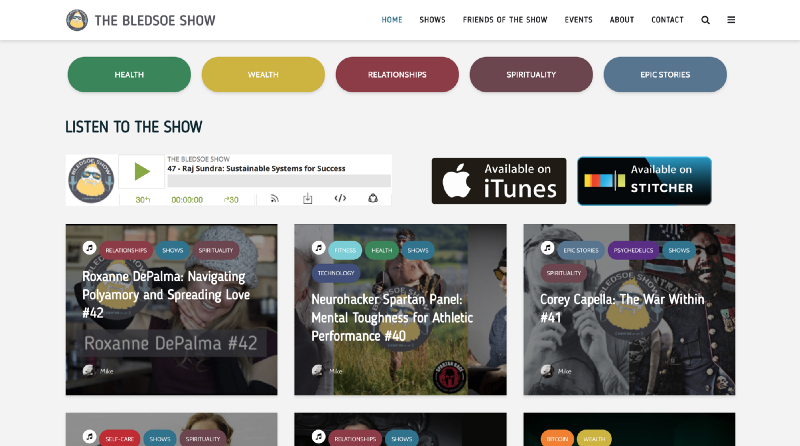 Dr. Theresa Larson and Anders Varner were recently on the show to talk about the Knee Fix (Episode 292) and The Low Back Fix (Episode 240). In this episode, we dive into common patterns that create shoulder pain and problems, and give you techniques on how to fix the shoulder. We cover forward head posture, simple body position fixes for more awareness, how to self-assess your breathing muscles, breathing and emotions, and more. Enjoy! 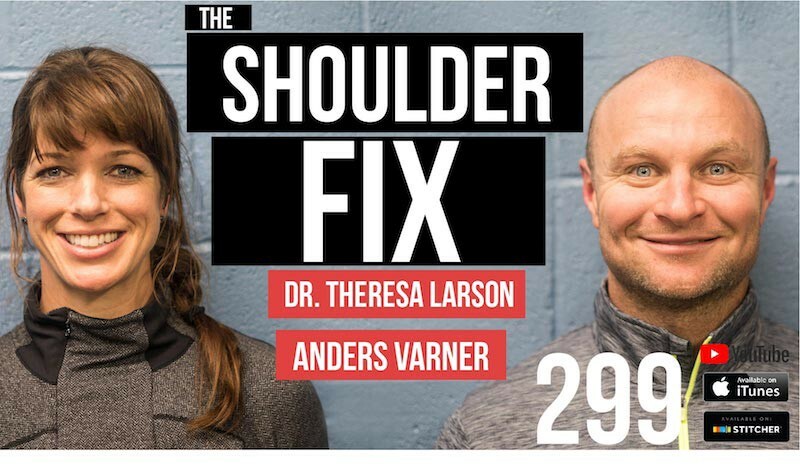 Dr. Theresa Larson and Anders Varner have come up with systemic ways to troubleshoot and fix our shoulders. They created The Shoulder Fix, an education platform that gets rid of the doctor’s curtain by empowering people to conduct self-assessment, and providing programs that can help solve 89% of shoulder problems! After identifying commons patterns with their own clients, Dr. Larson and Varner decided to share their knowledge and help more than one person at a time. 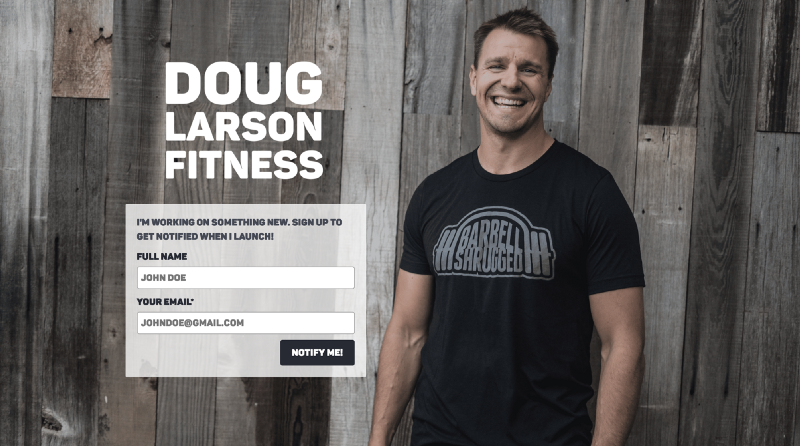 Their personalized programs are focused on slowing you down first to build better patterns, bring awareness, and get stronger for your next workout or your next athletic performance. You will learn techniques, eliminate asymmetries, change behavior patterns to be more present in workouts, and get back from pain to performance mindfully. Forward head posture — Most of us walk around with our heads forward, which puts us in bad positions, gets us stiff, and makes us weaker. A slight head forward is 15 degrees, which translates into 15 lbs of pressure going into your upper and lower spine. Over time, whether we’re on the computer or texting on our phones, we tend to go into 60 degree forward angles, which equal 60 lbs of pressure! Pomodoro technique —You need to use full range of motion movements throughout the day, not just at the gym. The Pomodoro technique is used to ease pressure that builds from our office setting, being stuck next to a desk. The Pomodoro Technique is a time management method to break down work into intervals, traditionally 25 minutes in length, separated by short breaks (usually 5 minutes). Simple body position fixes for more awareness — Tuck your chin, shrug your shoulder back and down, and hang out in a squat more often. For example: Text or browse Instagram while you’re in a squat. Breathing shallow dangers—One of the common patterns Dr. Larson and Varner identified for shoulder pain was bad breathing mechanics. When you breathe from your chest only, it makes you stiff and limits your range of motion over time. Then, if you work out in limited positions, you’re putting pressure on the body in bad angles, which is how you hurt yourself. Self-assessing your breathing muscles — You should be able to initiate breath from your diaphragm, which sits right underneath your rib cage. Stand up tall and feel your ribs, check if any are flaring out. If any of your ribs are sticking out at all, then your diaphragm is not aligned well with your pelvic floor. That means you get less oxygen in your body, less work capacity, less power, and you probably can’t compress your spine. You should be able to easily breathe in from your belly into your chest, and exhale from your chest back to your belly. Breathing and emotions — Breathing better and being in better positions go hand in hand, and both positively impact your emotions. Weak positions create stress and lead to lack of confidence, sadness, and other undesired emotions. Power positions, where your body parts are aligned well, let oxygen flow more easily, make the body stronger, and make you feel light, calm, centered, and more joyful. Healthy scapula muscles prevent injuries — It’s important to learn how to engage your scapula muscles correctly before loading them. For example: the teres major muscles, like the lats, are big movers. But once these muscles are tired from working out, they are not working properly, create bad patterns, and create damage. Note: If you don’t know how to engage your lats properly, you probably shouldn’t do kipping pull-ups. You will just load your scapula muscles with a lot of pressure that it can’t handle. Even Mike after years of training and coaching was pulling unevenly, slightly favoring with his right side during kipping pull-ups, which created asymmetry and caused pain. The difference between discomfort and pain — It takes a certain amount of body awareness and feel to be able to distinguish between discomfort and pain. When you reach a certain level you know when to push during a workout, when the body is uncomfortable. And also when to slow down if something isn’t moving correctly and creating harm. Mindset could make all the difference — Beyond having awareness to your body, you need to have strong mindset. You need to be strong minded when you push through a workout to experience growth, and when you are in pain, you need to shift your focus from being in pain into ‘I’m fine. I will get over this.’ But do it mindfully.